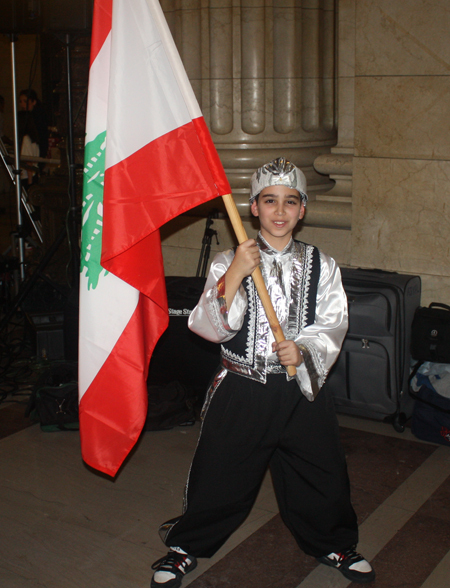 The first Lebanese Independence Day took place on November 22, 1943 in remembrance of the liberation from the French Mandate which was exercised over Lebanese soil for over 23 years. 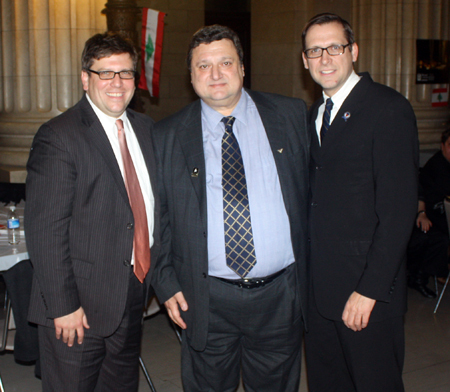 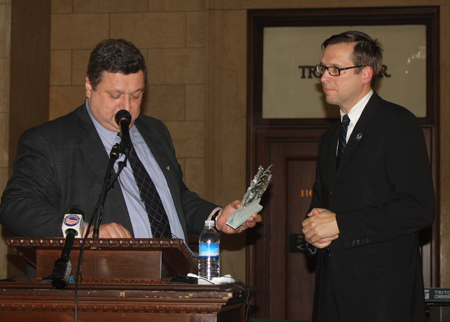 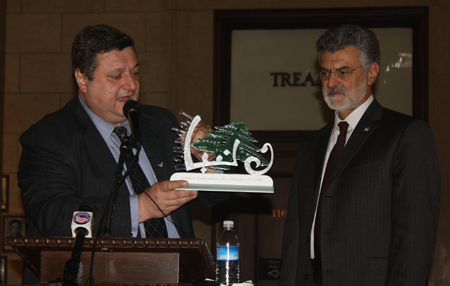 In 2011, the first Lebanon Day in the city of Cleveland was celebrated. 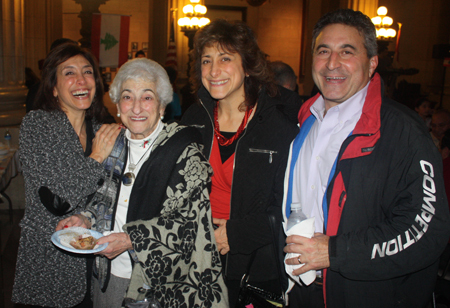 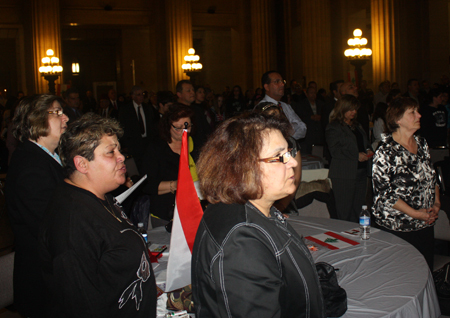 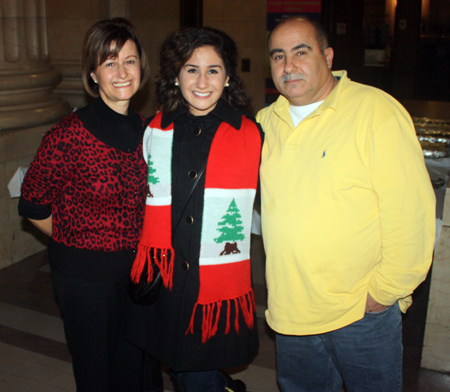 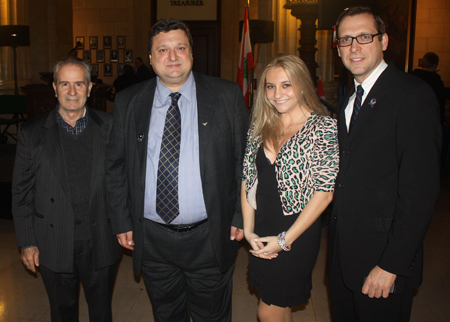 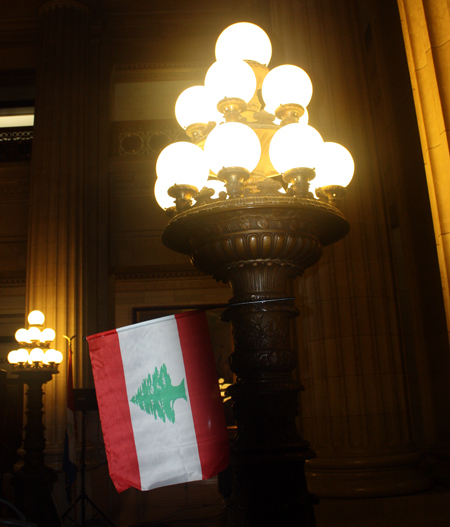 The Lebanese flag flew from the top of Cleveland City Hall and a special ceremony was held in City Hall Rotunda. 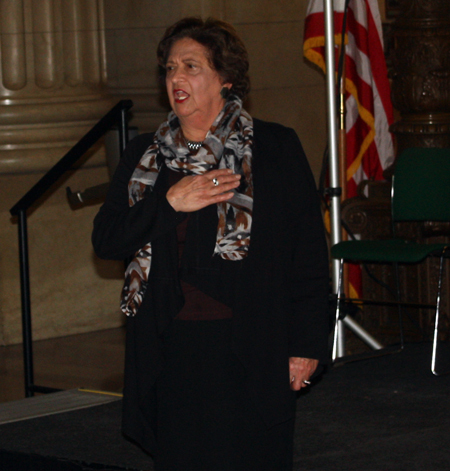 Elizabeth Unis Chesko, Professor of Music at Cleveland State University, sang the United State National Anthem. 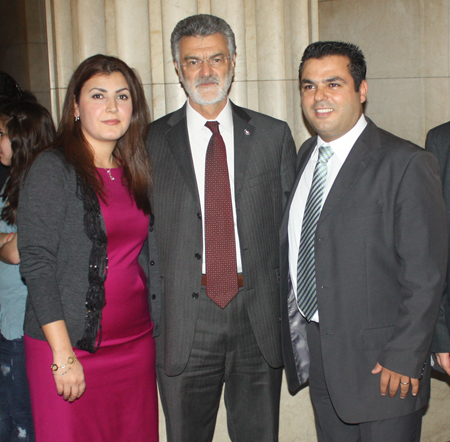 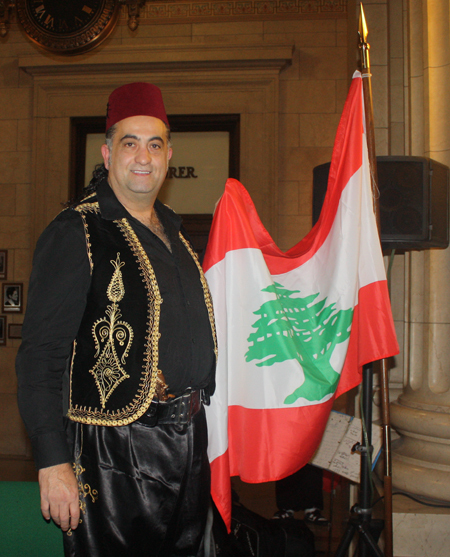 Tony Mikhael sang the National Anthem of Lebanon. 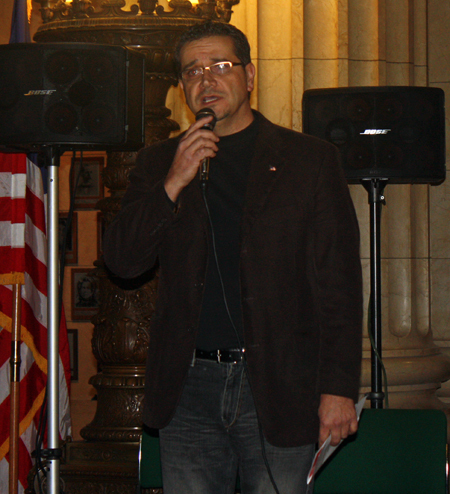 Father Peter Karam of Cleveland's Saint Maron Parish offered the invocation. 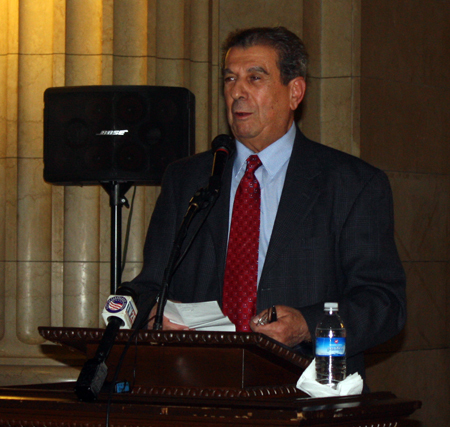 Abdulla (Abe) Mina served as Master of Ceremonies for the event. 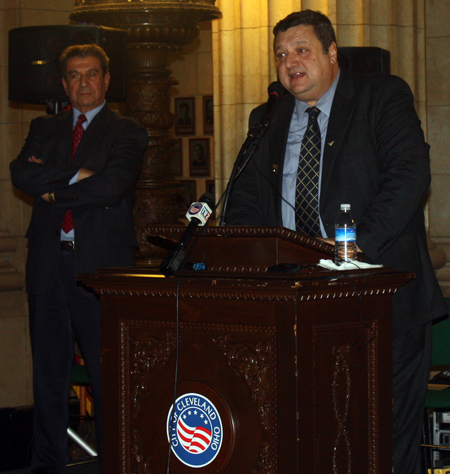 Cleveland Ward 14 Councilman Brian Cummins congratulated the Lebanese American community in Cleveland at the Lebanon Day celebration at Cleveland City Hall. 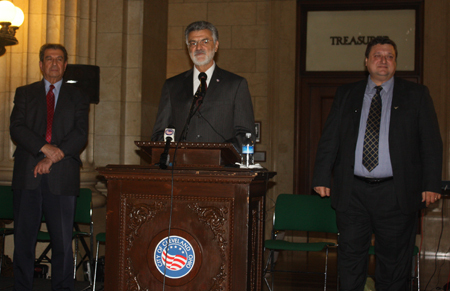 "The ethnic diversity of Cleveland is one of our biggest strengths." 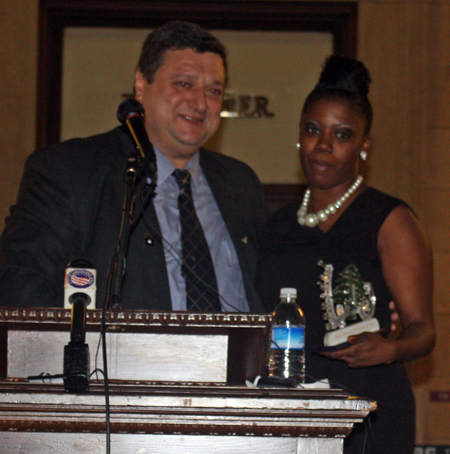 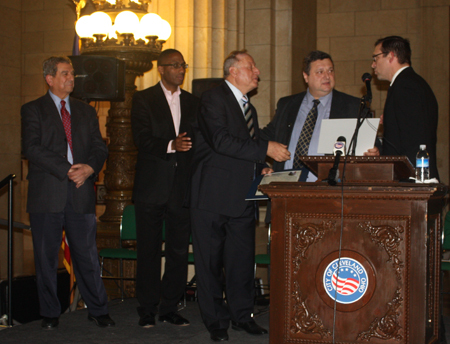 Proclamations and acknowledgments were given to and by Mayor Frank Jackson, Valarie McCall, Councilman Brian Cummins and others. 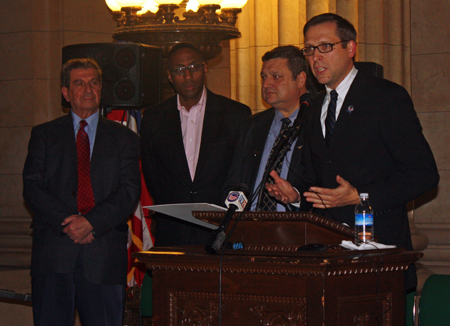 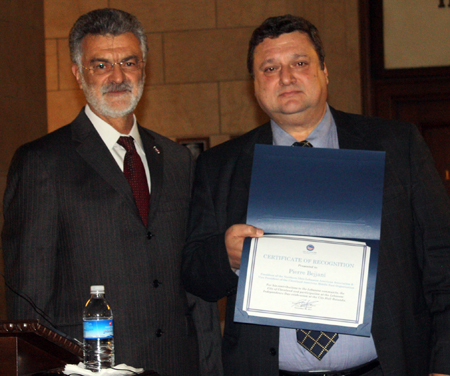 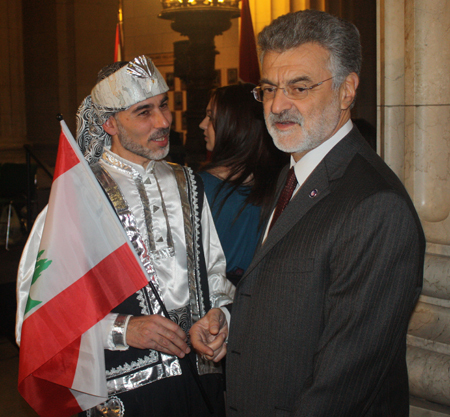 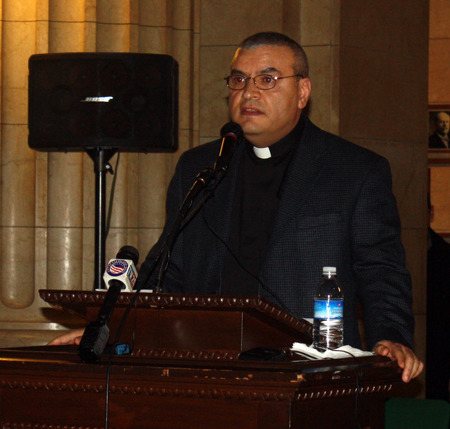 Pierre Bejjani, President of the Northern Ohio Lebanese American Association (NOLAA), spoke at the Lebanon Day celebration at Cleveland City Hall.